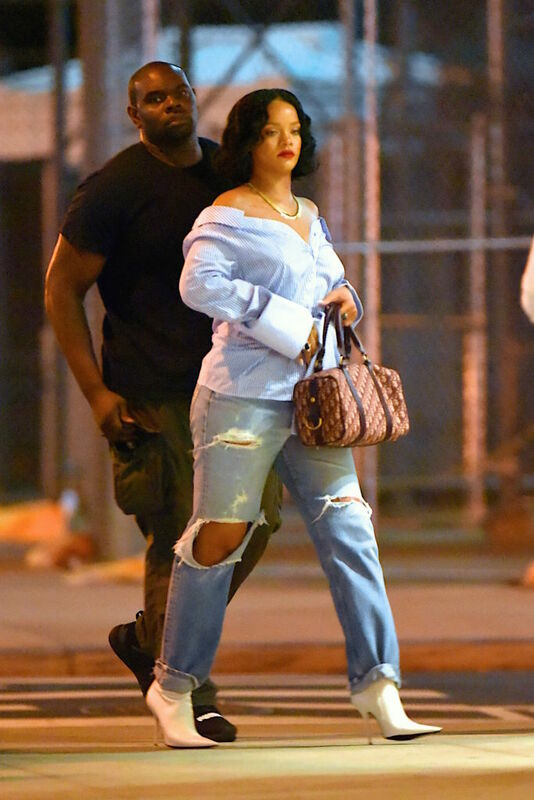 Rihanna has responded to a blogger who fat-shamed her in a post online. 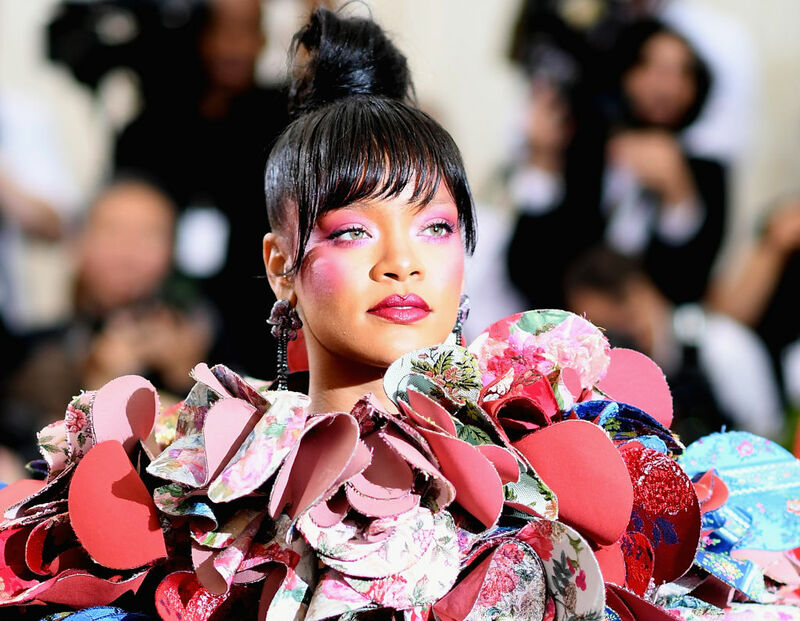 In the article, which asks ‘Is Rihanna going to make being fat the hot new trend?’, Barstool Sports writer Chris Sprags poked fun at the singer. Typically, Rihanna went above and beyond the call of duty by replying not with a blog of her own but with a meme on the ‘Gram. The Bajan-born singer uploaded two pictures of rapper Gucci Mane side-to-side. One of him in 2007 and another in 2017. ‘If you can’t handle me at my 2007 Gucci Mane you don’t deserve me at my 2017 Gucci Mane,’ it read. As far as apologies go, that’s not exactly the best is it?